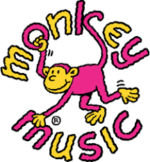 At Monkey Music, we know that music is fundamental to a pre-school child's development. Our progressive and educational four stage classes are designed to nurture a lifetime of music: from Rock'n'Roll to Ding-Dong, classes are a 'good fit' for each separate age group. By the time our little monkeys 'graduate', they have a sound base from which to build a musical future.... have a look! Teacher, Rachel Williams, has an early childhood music qualification and has been teaching Monkey Music classes for over six years. She is passionate about the value of her classes where babies and toddlers can develop language, physical and social skills, with music at the heart. "I would love to welcome you and your child to our award-winning baby and toddler classes. 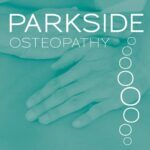 Please contact me to book a free class."